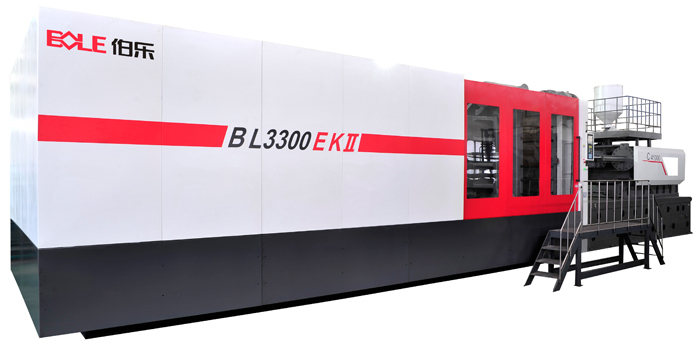 Since the new "national initiative, central lock mode" EKII series of market has, Bole brand presses in recent years yearly sales steadily increased significantly. 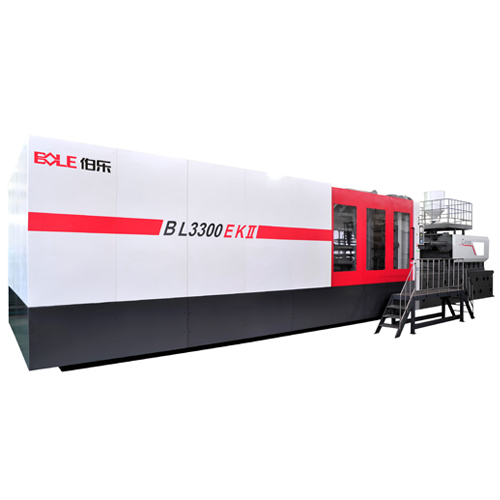 In new product technology leading strategy under the guidance of the thoughts, Bole Injection Molding Machine compared with peers, has obvious advantages: source in the center of design patent locking mold configuration, Bole presses the production of product precision is higher than peers, compared with peers, the products there is no flash, or Flash significantly reduced; Bole presses can help users save 2-5% of plastic raw materials. 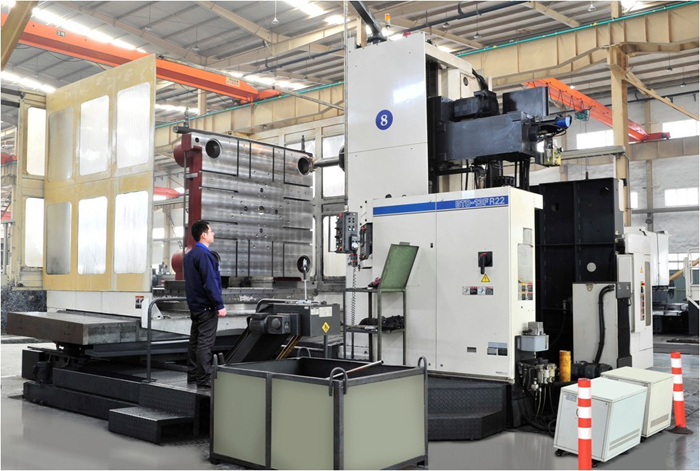 Looking for ideal Plastic Molding Machine for Auto Parts Manufacturer & supplier ? We have a wide selection at great prices to help you get creative. 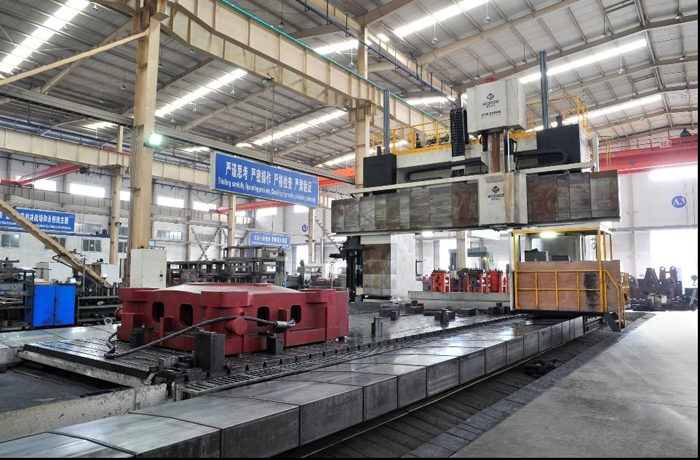 All the Molding Machine for Auto Parts are quality guaranteed. 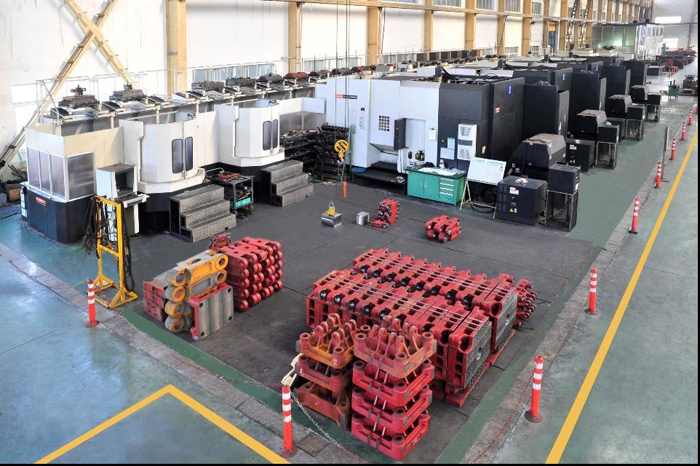 We are China Origin Factory of Auto Parts Mould Machine. If you have any question, please feel free to contact us.